It’s an Electronic Body Music special! 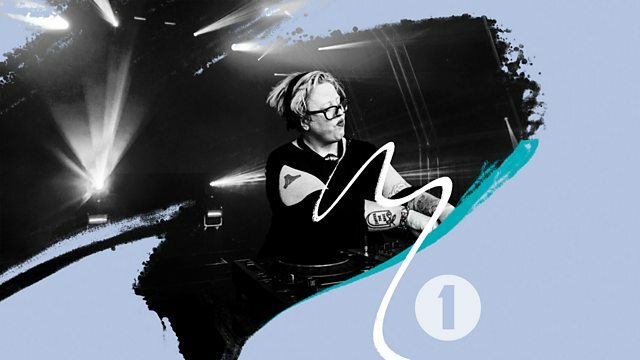 The Black Madonna gives a little History lesson in synthesizer music. Expect futuristic selections from Italo disco to Porto-trance. From England to the USSR. Featuring tracks by the Eurythmics, Transvolta & Amy Douglass.